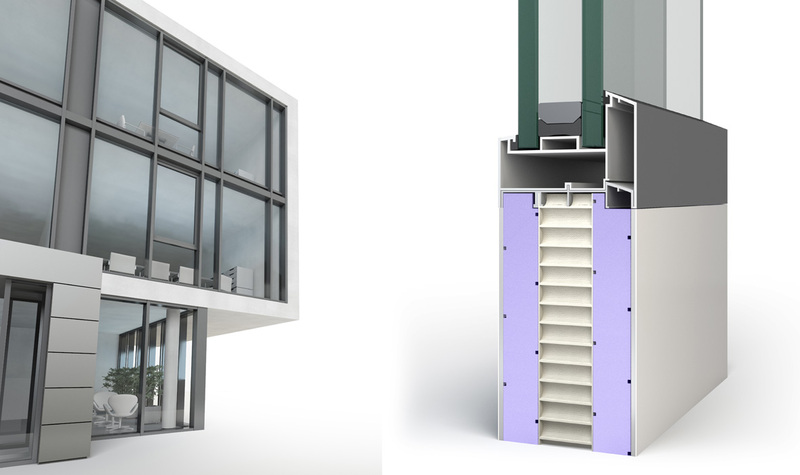 Reliable prevention of thermal bridges thanks to the XPS core. Sandwich elements play an ever-increasing part in creating distinctive designs for building façades. 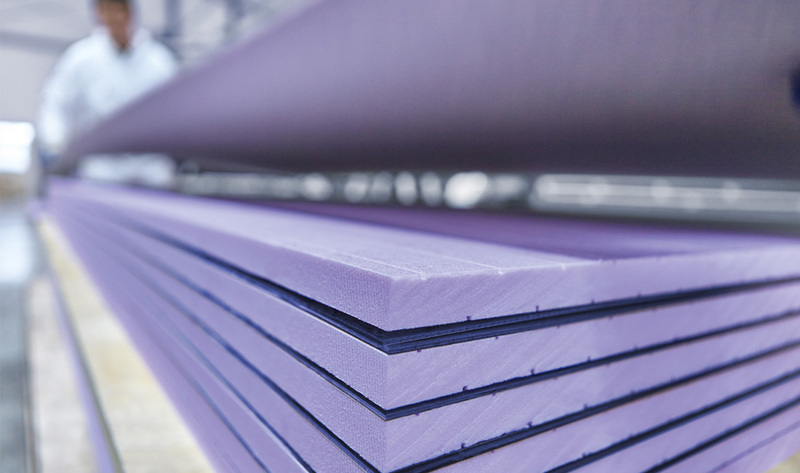 Respecting exact thicknesses is of fundamental importance when installing them in predefined profiles. They must also provide sufficient lagging, particularly around window elements. 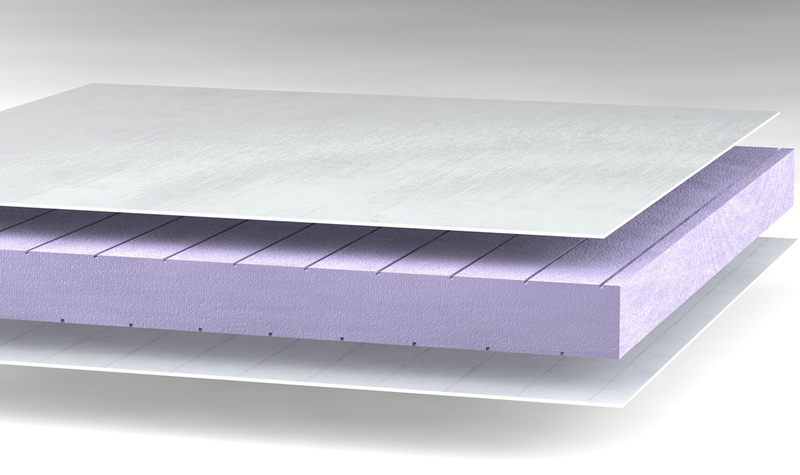 JACKODUR Plus offers significant advantages in this respect, thanks to its improved thermal insulation.